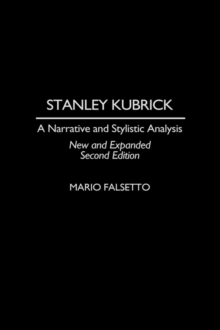 The second edition of Mario Falsetto's extensive analysis of Kubrick's films carefully examines the filmmaker's oeuvre in its entirety--from smaller, early films (The Killing) through mid-career masterpieces (Dr. Strangelove; 2001: A Space Odyssey; A Clockwork Orange), later films such as Full Metal Jacket, and his final work, 1999's Eyes Wide Shut. 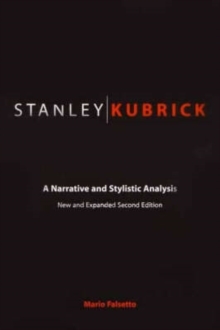 The author, offering close readings supported by precise shot descriptions, shows us how Kubrick's body of work represents a stylistically and thematically consistent cinematic vision, one that merges formal experimentation with great philosophical complexity. Falsetto explores many of Kubrick's often-used devices, including the long-take aesthetic, voice-overs, and moving camera, and discusses the thematic uses to which these techniques are applied. 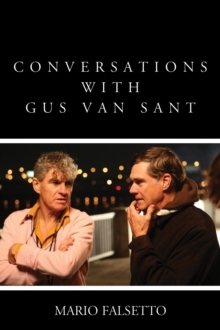 Finally, he presents the very first formal analysis of Eyes Wide Shut, the director's final, very much underrated masterwork.